First of all, we would like to say thank you for choosing us! Extract theme package to local folder downloaded from ThemeForest. Click "Choose File" button, navigate to local folder with extracted archive files and pick amory.zip. Then click "Install Now". 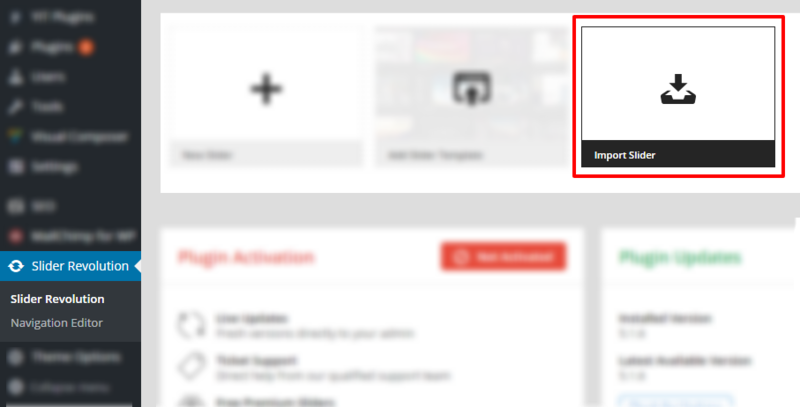 Click "Activate" once the upload has finished. Extract downloaded theme archive package to some local folder. Navigate to this folder and find subfolder "amory" (it is folder with theme files). Copy it to /wp-content/themes/ folder of your web server. 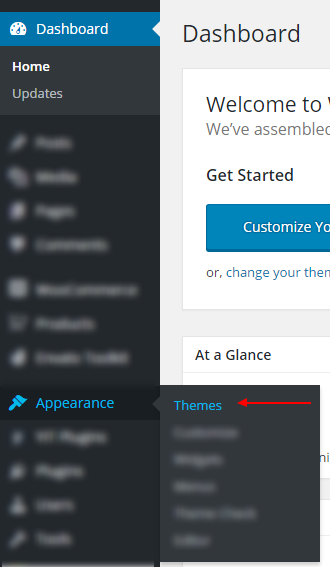 From your Admin Dashboard navigate to Appearance → Themes and activate the theme. 1. Click "Begin installing plugins" and select the plugins you need to install from the list. 2. 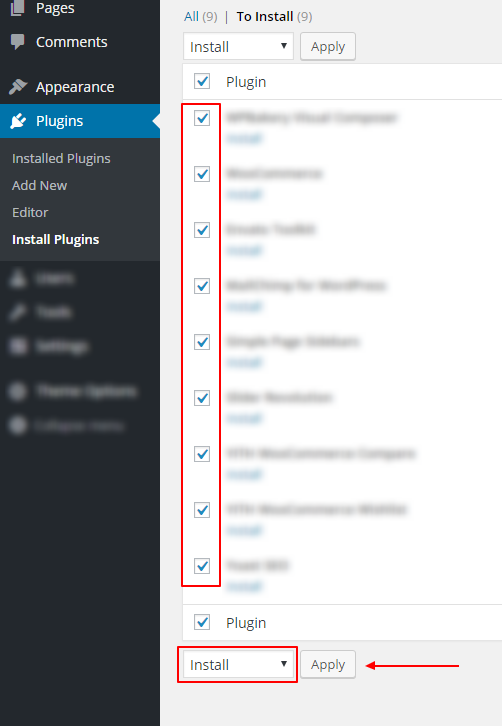 Choose all plugins (by clicking Plugin checkbox) choose Install action from select box and click Apply. 3. Activate the Plugins you just installed (If haven't been activated during installation). If you are having troubles with activation of "WordPress Importer v2" (see error notice), please check that you don't have any other activated import plugins such as "One Click Demo Import" or "WordPress Importer". 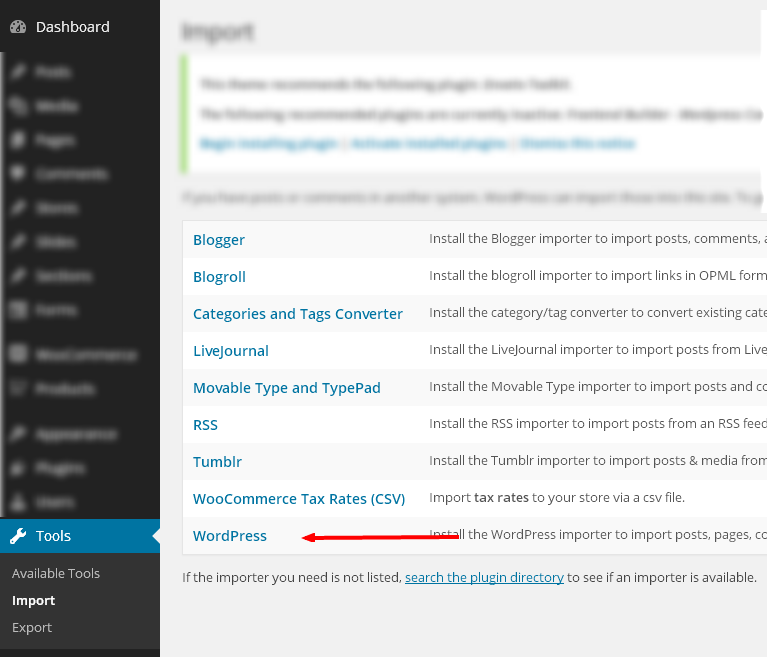 Only following import plugins should be activated: "WordPress Importer v2", "Wordpress Importer Plugin Extension | SH Themes". This step is optional. If you don't want to import custom layouts "like seen in the demo" you can skip this step. This step is optional. If you don't want to import custom Revolution Sliders "like seen in the demo" you can skip this step. You need to make this actions for each slide individually. This step is optional. 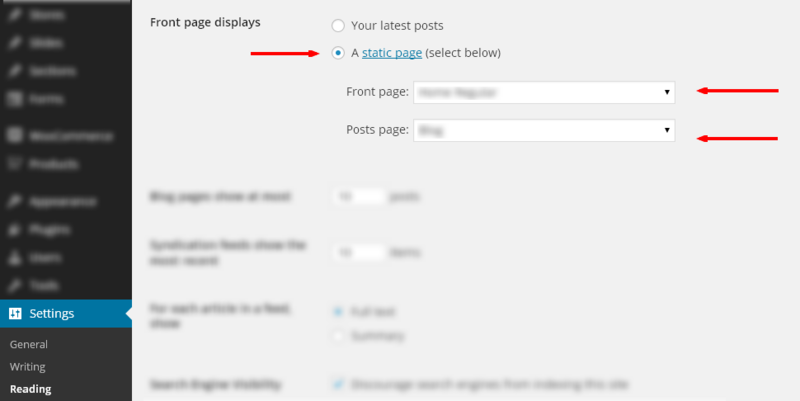 If you don't want to import post products and pages "like seen in the demo" you can skip this step. We've included the demo content (pages, products, etc.) to help you get started with creating your website. 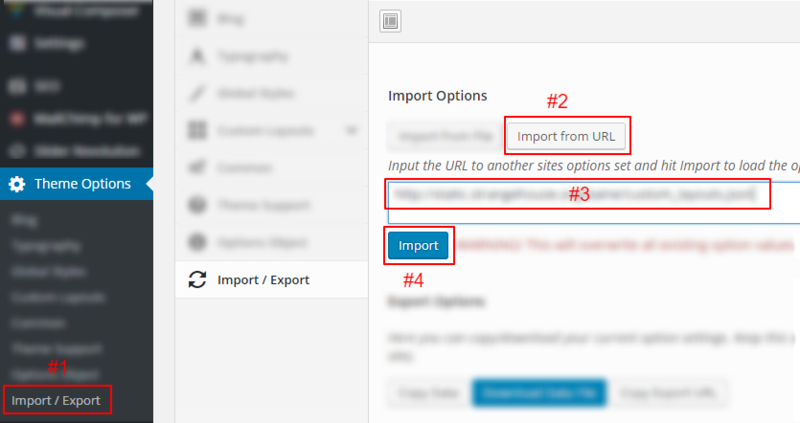 Navigate to WordPress import page. For uploading, choose your extracted theme folder /import/demo_content.txt. Then click Start Import button. Assign posts to your user. Please be patient. Do not pay attention on percentage. In some cases 100% percent can not be reached. Wait until you will see message: "Import Complete!". 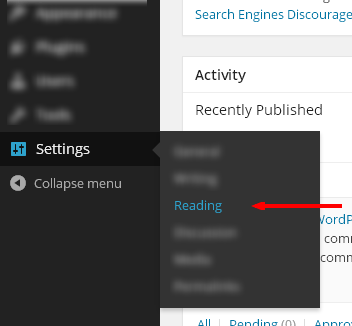 To set one of the pages available as the front page for your site, navigate to the Reading section of Settings tab. Also you can assign menu to locations in Manage Locations section. 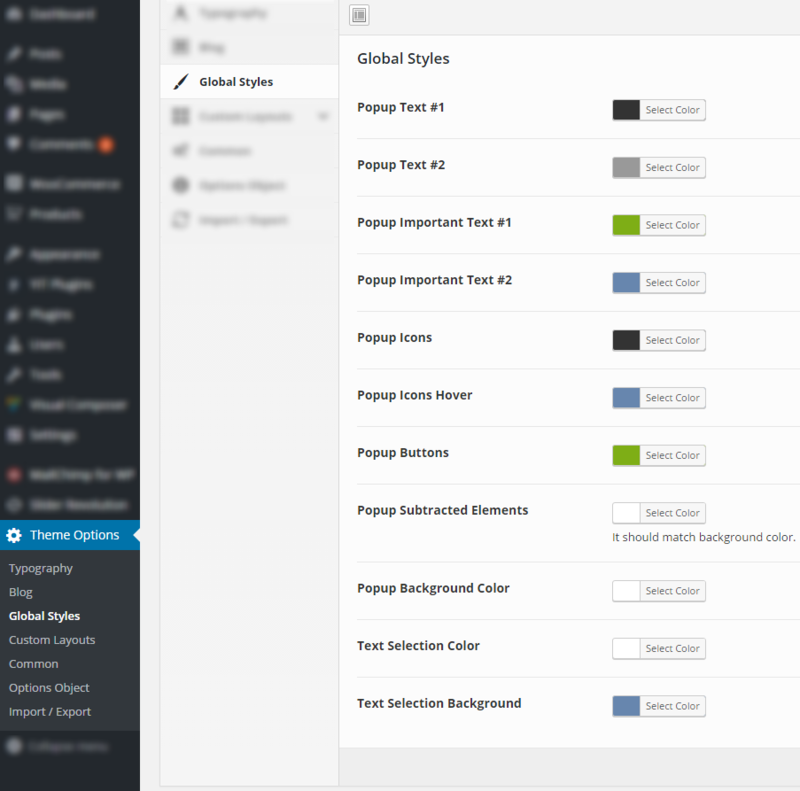 See custom layouts / header variants for more info. Set your logo text parameters or upload logo image. Proceed with alternative (sticky header) logo setup. 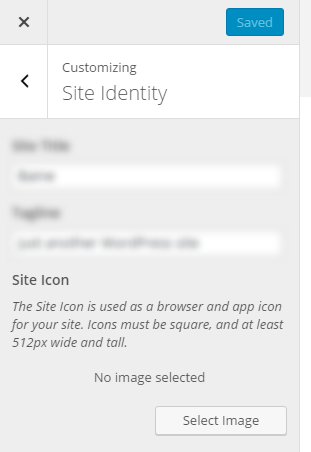 Click Select Image under Site Icon section. You can clone settings from other layout. Choose header layout. (Logo on left / Logo above the navigation menu / Split navigation menu logo). Overlay / Normal header. If you want header to cover some element ( e.g. slider) you need to choose "Overlay" option. Turn on/off inline navigation menu (classic menu) with drop-downs. Show off canvas navigation instead. Can appear on the left/right side of the page. Page sidebar position / disabled sidebar. Dashboard -> Appearance -> Widgets. "Bottom" widget area is place for your footer widgets. Sticky header element background color. Sticky header primary text color. Background color of header dropdown menu. Primary text color of header dropdown menu. Background color of primary dropdown menu button (mini shopping cart primary button). 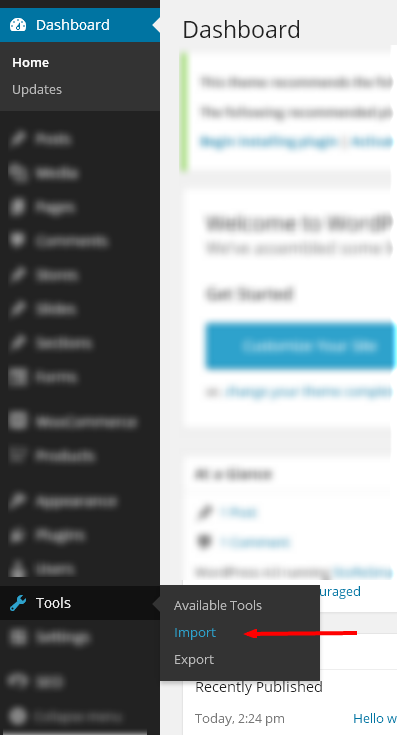 Background color of secondary dropdown menu button (mini shopping cart secondary button). Overlay Navigation menu background color. Overlay Navigation menu text color. Primary importance elements text color. Background color of contrast block (e.g. related products section on single product page). 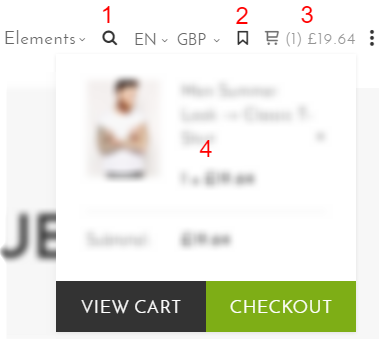 Popups -Product Quick View, Product Compare List, Image Lightbox. Here you can select url to portfolio "go back" button. You can see the button on each single portfolio item page (after content block). You can use this field for your custom css. Fonts from Google Hundreds of free, open-source fonts optimized for the web. Custom Link to css file with defined fonts. 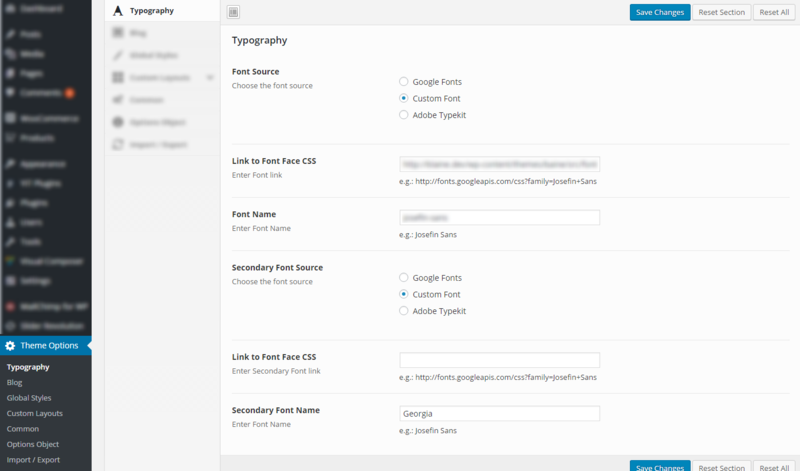 You can use fonts from you Adobe Typekit Account. You just need specify your Typekit Kit ID below. 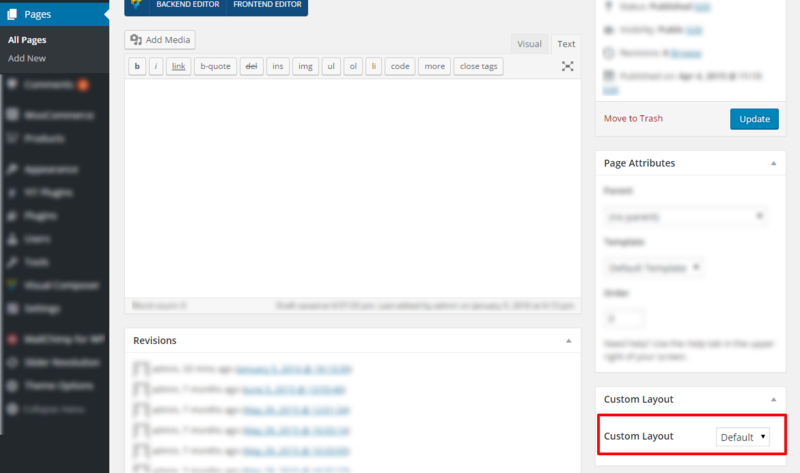 From admin Dashboard navigate to Pages/Posts/Products/etc. → All Pages/All Posts/All Products. Find required and click Edit. Select desired Custom Layout from select box (see the screenshot below). How to create Custom Layout? Give a name to your menu and click "Create Menu". 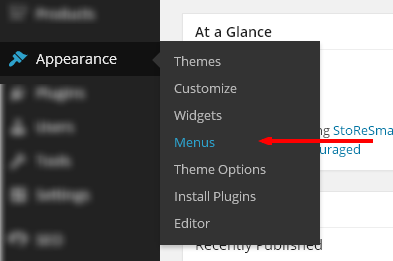 #1 - Configure "Edit Menus" Page. (Add "CSS Classes" fields. You can also add other fields like Description"). #2 - Add items to menu from items column. #3 - Assign your menus to locations. ☀ First you need to create new menu. Select "css classes" checkbox inside "screen options" tab. 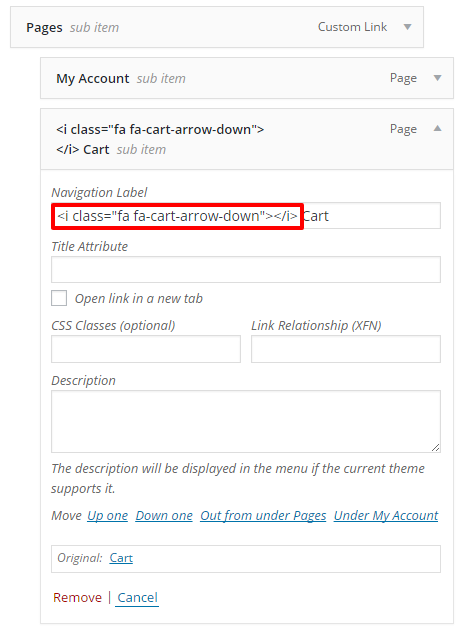 You need to add megaMenu to "CSS Class" field of first level menu item. 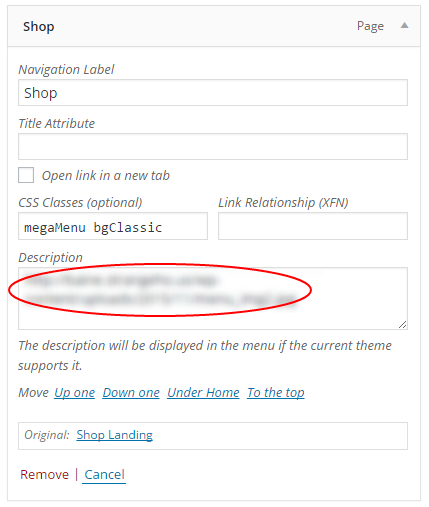 2) Fill the "Description" field of top level item (with css class megaMenu) with the link to image source. Background image size. bgFit - image fits container. bgCover - image covers container. Also we provide class bgClassic - background image fits container and appears in the right bottom corner. Navigate to Font Awesome Icons page. Choose (Click on) desirable icon. Add icon tag to the "Navigation Label" field. For translating theme text strings you can use Wordpress plugin or desktop tool like poEdit. To customize translations of WooCommerce plugin specific pages please follow this refrence. Important: Step 2 above is critical if you don’t want to lose your translations when your theme is updated. 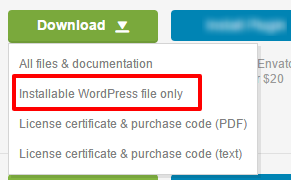 Translation files saved inside theme directories will be deleted by WordPress auto-update. The global languages directory is safe, but must be writeable by your web server for Loco Translate to save files in it. More information on using the plugin is available here. Beginner's guide can be find here. Open the file in poEdit. The box labeled(1) is the original message (in English) from the POT file. The box labeled (2) is where you add your translation. Boxes labeled (3) and (4) are used for adding comments about the messages. These come in handy if you are working with a team of translators and would like to pass around ideas through the PO file. When you are finished translating, go to File → Save as… again to generate the MO file. Or you can set your poEdit to always compile a MO file when saving changes by clicking File → Preferences and on the Editor tab check the Automatically compile .mo file on save box. For multilingual support you can use WPML (our theme is fully compatible with the plugin) or other multilingual plugins. Default page template with limited width. For file modifications you need to use "child" theme. 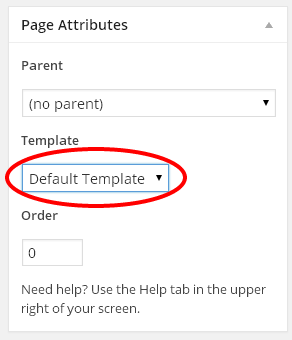 You need to use "child" theme to make theme modifications and retain the ability to apply updates of the "parent" theme. 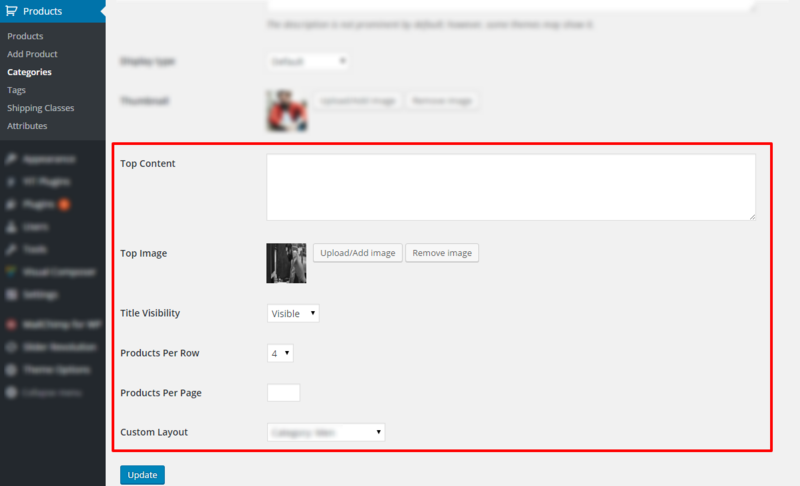 Upload and activate amory child theme (the process is similar to parent theme installation). See amory-child.zip or amory-child folder (unzipped) inside theme package. Do not edit parent theme files. Edit only "child" theme files. 1. Navigate to the Envato Toolkit section in your WordPress admin. 2. 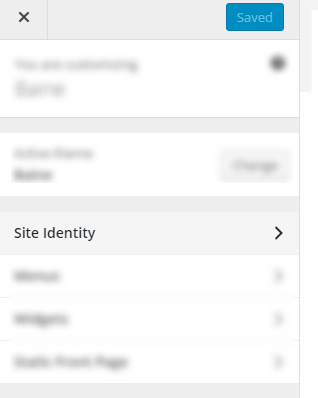 To connect your ThemeForest account you'll need to enter the username in the "Maketplace Username" field and a input a Secret API Key. 4. Label it and click the "Generate API Key". 5. Copy the API Key and go back to your WordPress admin panel, to paste it. 6. 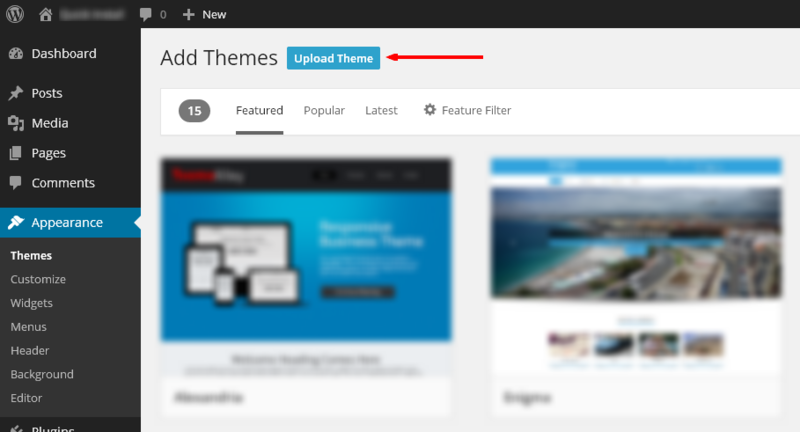 Now that you've connected your ThemeForest account to your site, notice a 2nd tab called "Themes", you'll always be able to come here to update the theme. 7. Click the "update automatically" link and your theme will update to the latest version. ☀ Note: to show extended number of tools you need to click Toolbar Toggle (above #1) button. ☀ Note: first you need to select text you wish to apply custom style (Font Family, Font Size etc.). The content that will be shown at the top of the page. The image (with parallax effect) that will be shown at the top of the page. Number of products per each row. Number of products to show page by page. Ability to apply Custom Layout. 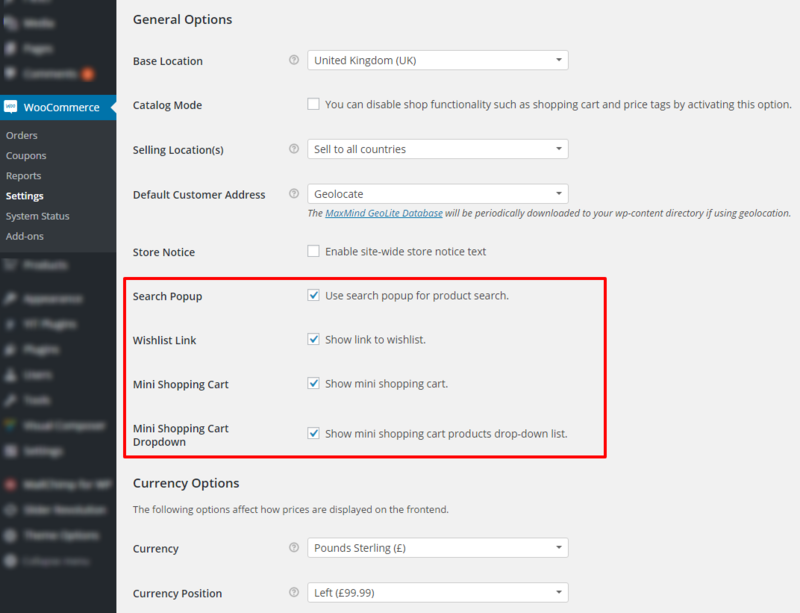 You can disable woocommerce shop functionality such as shopping cart and price tags. 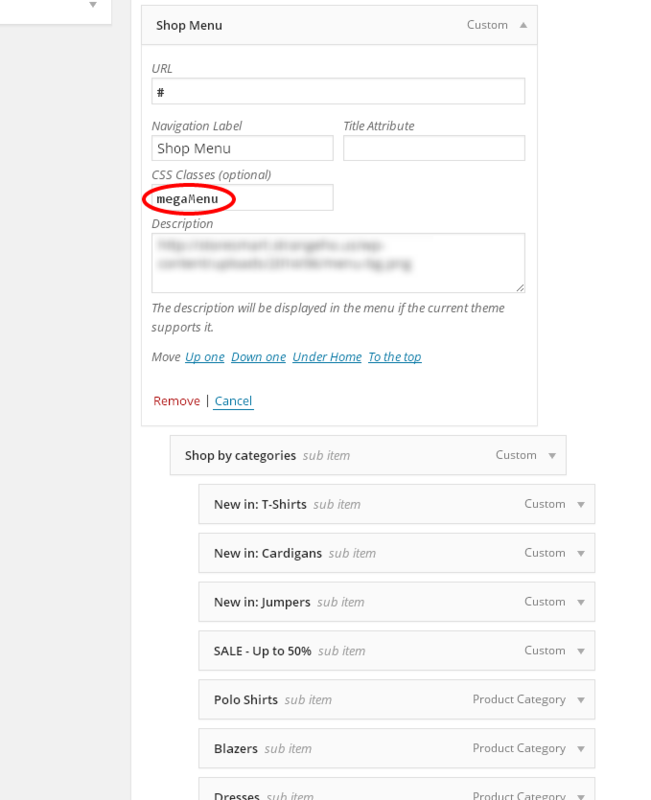 To activate "Catalog Mode" navigate to WooCommerce → Settings → General from your Dashboard. Use search popup only for product search. Show mini shopping cart products drop-down list. Set static Page as WooCommerce default Shop landing page. This controls what is shown on the product archive. Content that will be shown on top of the page. 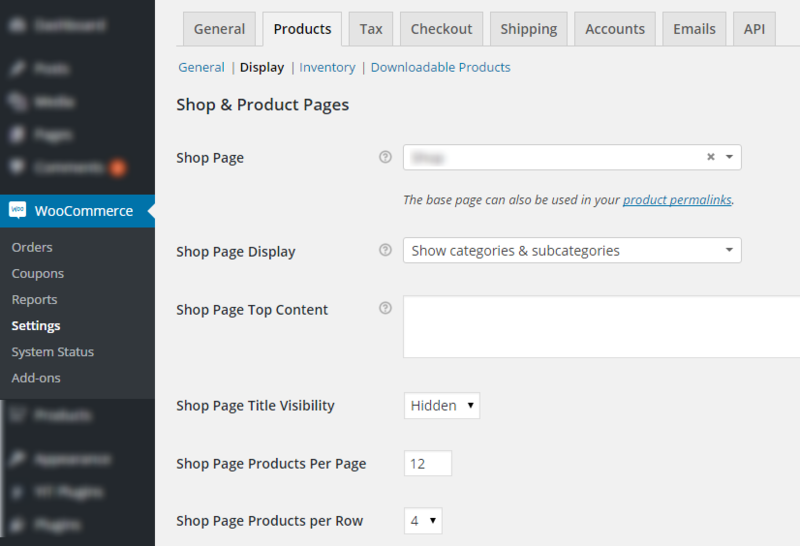 You can apply Custom Layout to product tag page. How to create Custom Layout? 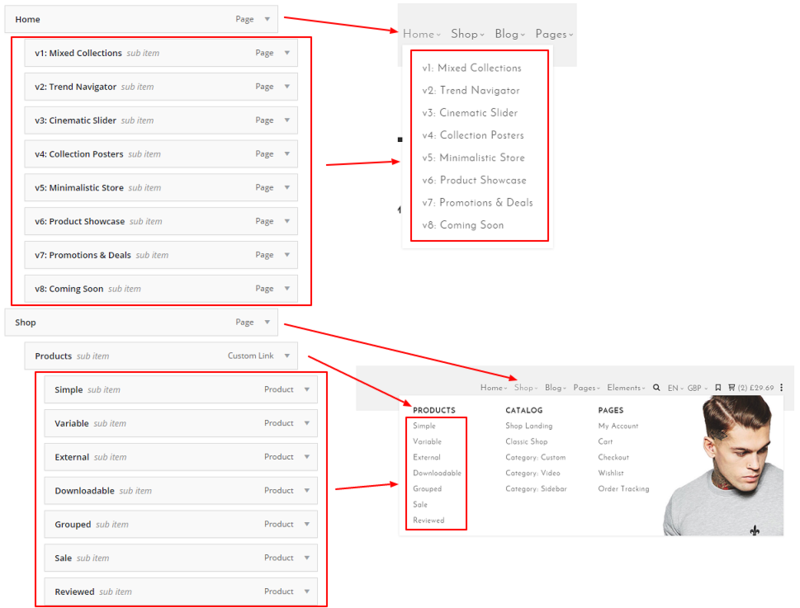 Default custom page layout for single product pages. Can be overwriten on edit product page. Show social share buttons on product pages. Enable product backface image (image that become visible on image hover). Backface image index number (from product gallery). Show related products on single product page. Placeholder image attachment id. It is shown when product image is not specified. 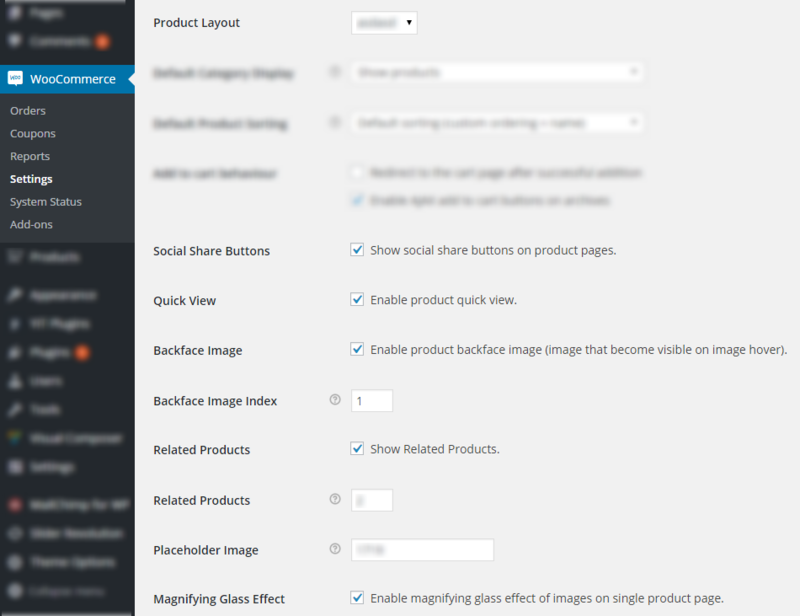 Effect Enable magnifying glass effect of images on single product page. Click templates icon (top left corner). Fill search input with template name. Find the template and click plus to insert it. 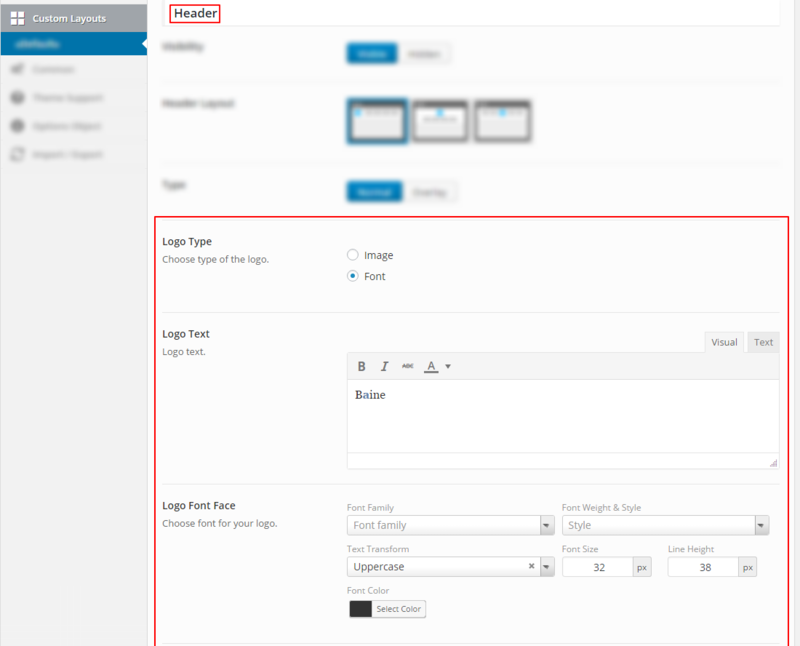 Full list of default Visual Composer elements can be found here. How to limit it width? You can apply element preset with name SH: Limited Width. 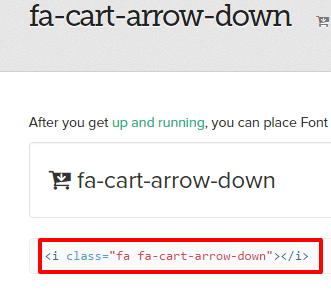 Alternatively you can add sh-row to element setting "Extra class name". Displays text element with typing animation. 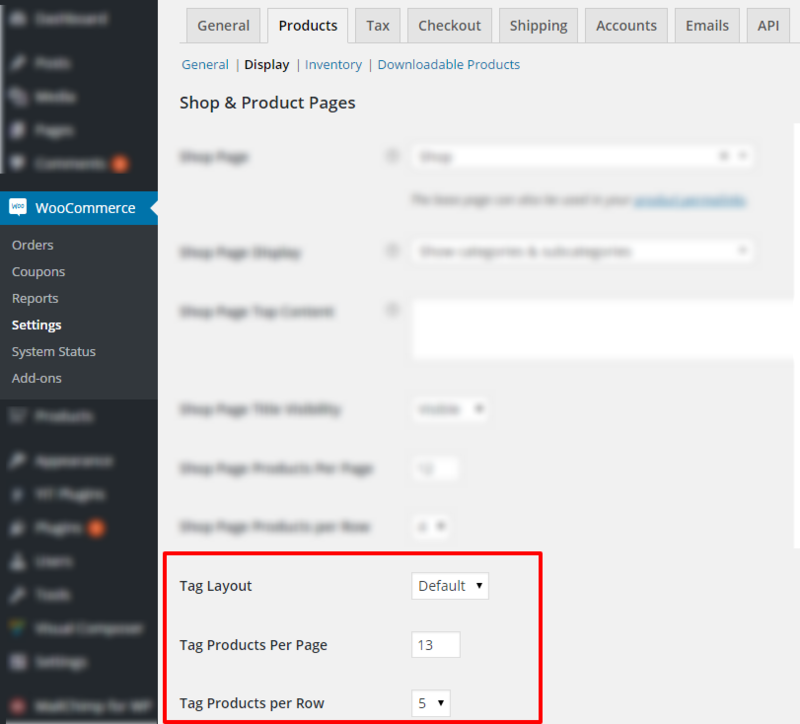 Displays element displays block with link image and title of specific WooCommerce category. Category images should be set within wooCoommerce category. 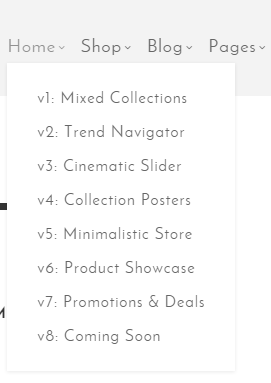 From admin Dashboard navigate to Products → Categories → Edit (hover over desired category name). Displays link element with custom hover animation. Displays content element with custom hover animation. Displays animated carousel with WooCommerce products. Displays animated countdown clock on your page. Displays gallery of images from specified Dribbble account. First of all you need to set Dribbble Access Token. How to set Dribbble Access Token? Go to Dribbble applications page. Enter all of the information (For "callback URL" you can just enter your domain name). Find and copy the "Client Access Token". From admin Dashboard navigate to Theme Options → Common. Displays gallery of images from specified Instagram account. Click the menu ("hamburger" icon) symbol in the left top corner and select "Share or embed map". On modal window select "Embed map". Copy iframe code and paste it to "Map embed iframe" field. You need to get Google Maps API key to use custom styled map. You can get it here. Visit SH map generator page. Generate custom map iframe, copy and paste it to "Map embed iframe" field.